And is considered a benchmark for the industry. 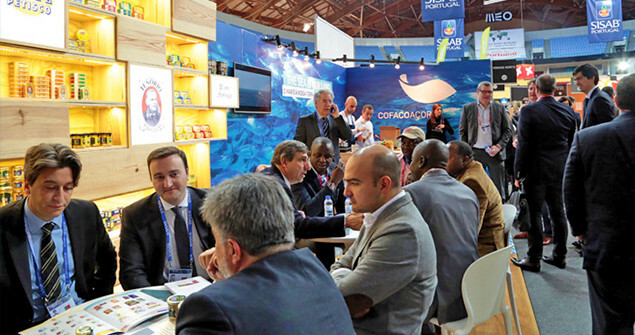 It is an exclusive trade exhibition for professionals and its priority is to boost the Portuguese companies export business, encouraging booking appointments and gatherings between national exhibitors and international buyers, making it unique in Portugal. As an exclusive event for export, only companies that work in the agri-food, beverage, transportation, equipment, packaging and complementary services sector, and that represent Portuguese brands and products are allowed.